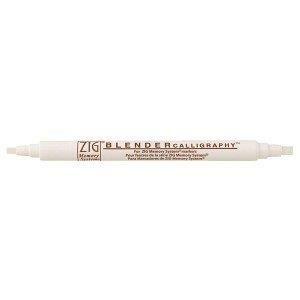 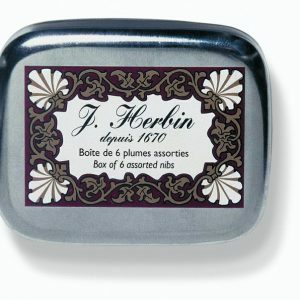 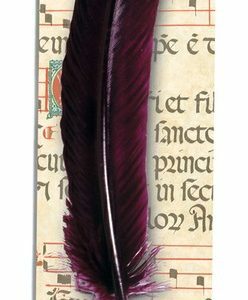 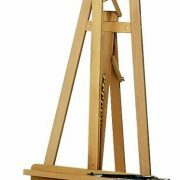 A fine looking, quality quill pen for calligraphy. 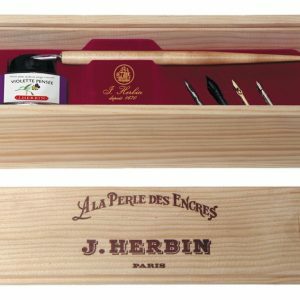 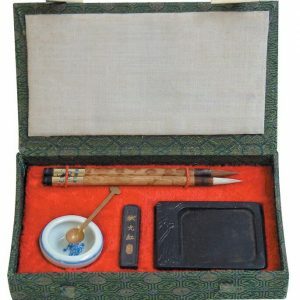 A beautiful set with a selection of nibs, pen holder and bottled ink in a fine looking wooden box. 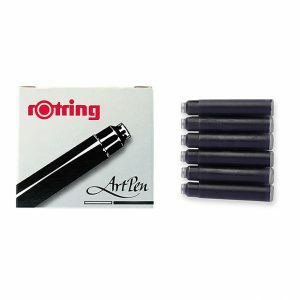 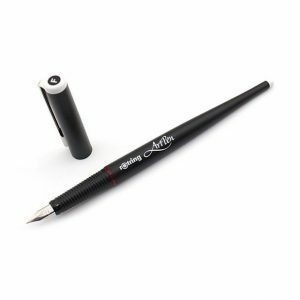 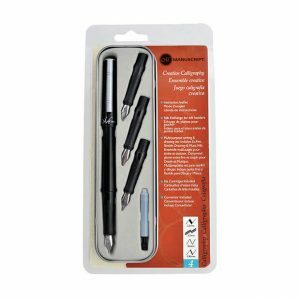 A range of Rotring Art Pens for calligraphy, lettering and drawing.